Bow: Bow of Taut Sinew. 25 Apr. 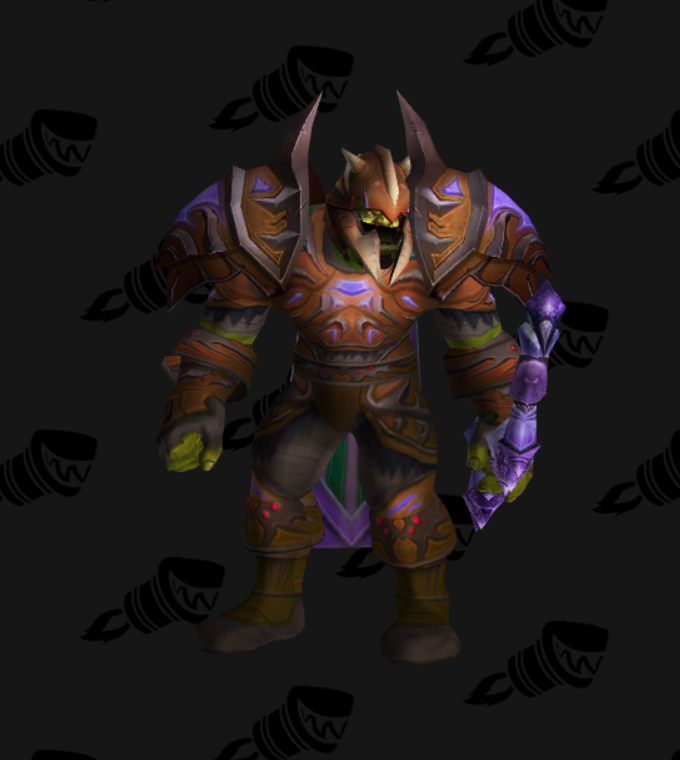 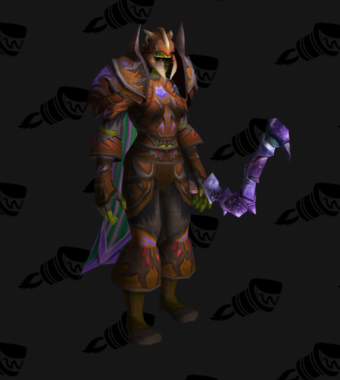 2017: Added transmog suggestions.